I Will Provide my Best Services to You. 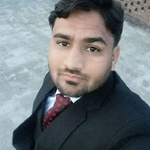 I have expertise in Data Entry, Web Research, MS Excel, MS Word, PDF to Excel, PDF to word, Photoshop, WordPress, Data compiling from yellow pages / white pages / manta and other various related business Tasks. 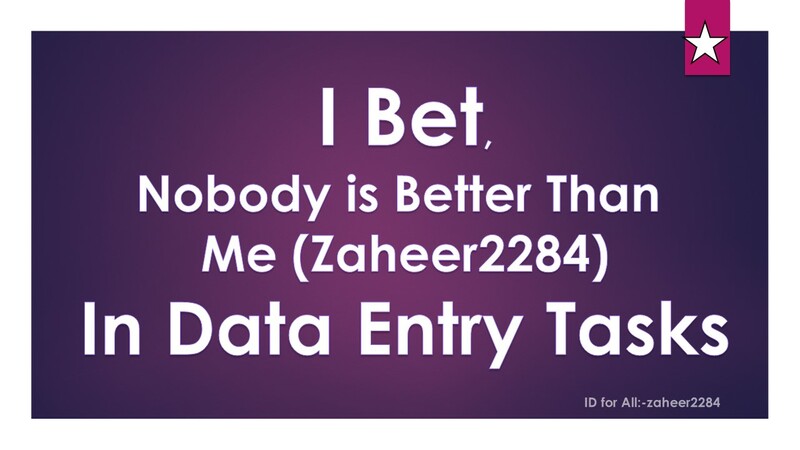 •	Any Type of Data Entry Projects. •	Products Uploading to all kind for Online Stores. •	Typing Work to Excel or Word Document. Note: Please Discus and Contact with Me before Placing Order. Just give me instructions and requirements.